Check out the record's opening track "Burning Myrrh"
Having mapped out a tour alongside Primitive Man and Genocide Pact earlier this month, Full of Hell have now shared the details behind their forthcoming album Weeping Choir. Eleven tracks in length, Weeping Choir arrives May 17 through Relapse. Recorded by Converge's Kurt Ballou at GodCity Studio, the set will see the band "take themes of religion, loss, hatred, and set them ablaze." 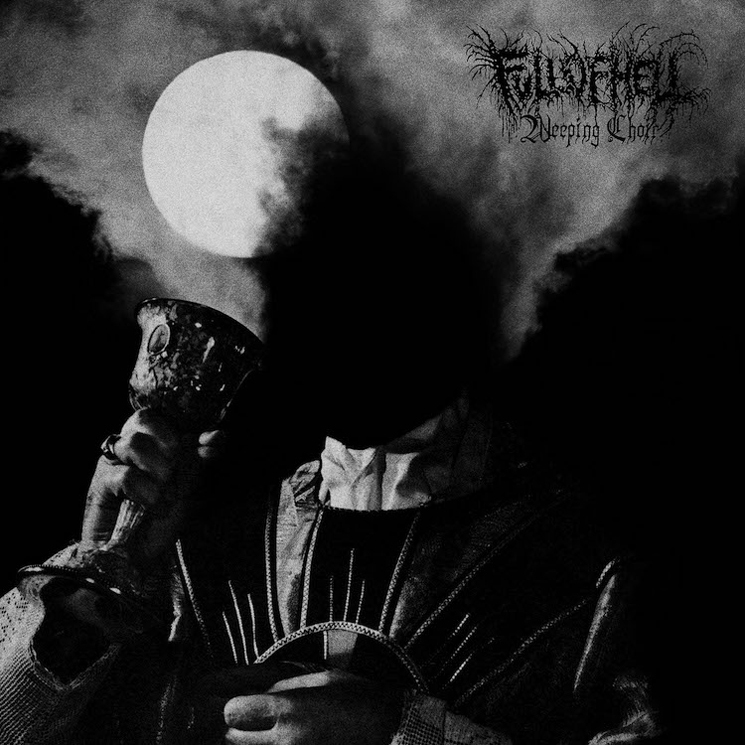 Alongside the announcement, Full of Hell have shared album opener "Burning Myrrh," which comes accompanied by a video. You can watch the Cody Stauder-directed video below. Weeping Choir is available for pre-order here. Find Full of Hell's complete tour itinerary here.